Park Inn® by Radisson, the upper midscale hotel brand that delivers stress-free experiences, good food and upbeat environments, is proud to announce the opening of the Park Inn by Radisson Berrini. 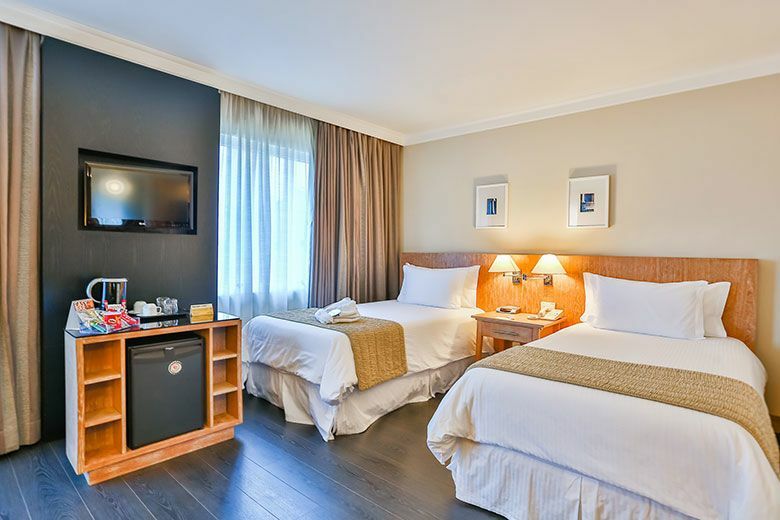 The hotel is located in the south zone of São Paulo at Rua Quintana, 934 Brooklin Novo. The hotel is near several affluent neighborhoods and districts including Vila Olímpia and Morumbi. Hotel guests have easy access to shopping malls, business and financial districts, restaurants, nightlife and public transportation hubs including the Berrini train station. Complimentary shuttle services are also available to nearby districts. The hotel features 171 guest rooms and suites. Guests have access to an onsite fitness center, business center, sauna, outdoor pool and free Wi-Fi. Corporate meetings or social gatherings can take place at the hotel’s onsite meeting facilities equipped to hold up to 260 guests. Seven meeting rooms, four of which can adjust in size, include access to high-speed internet, accompanying furniture and audio-visual equipment. Guests are welcome to dine at Lucca, the hotel’s onsite restaurant, serving Italian dishes for lunch and dinner, in addition to a complimentary breakfast served every morning. The hotel also offers 24-hour room service.